Thank you for stopping by my little corner of the internet. I’ve been blogging here since 2009, offering garden inspiration and information for everyday gardeners, as well as a bit of DIY (and hilarity often ensues). 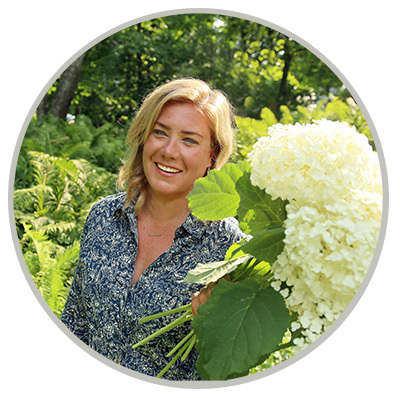 My goal is to provide inspiration and education to real-life gardeners like you. Need to get in touch with me? Reach me by email. I started gardening as a toddler, or so the photos in my parents’ albums would have me believe, but didn’t really pick it up again until after college. When I had filled an apartment patio so full of plants that walking on it was no longer an option, we found a house with enough room for a garden in southeastern Wisconsin, zone 5b. And it turned out there was room for several gardens! I’ve been battling weeds and deer there for nearly two decades, creating and recreating gardens around the 1.3-acre property and sharing the lessons and beauty I find there on this site. 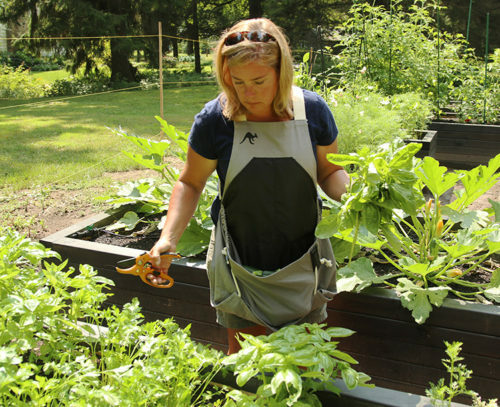 Along the line I became a master gardener and I love to continue to learn more about gardening every day. 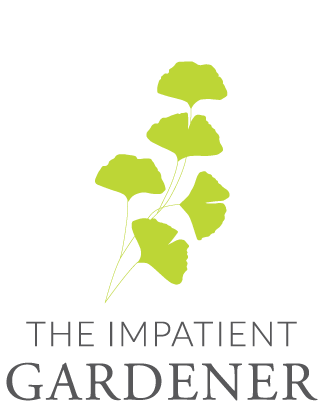 The Impatient Gardener has been featured on Houzz, in Birds and Blooms magazine and on the Young House Love blog, as well as being named one of the top gardening blogs by Lawn Starter and one of Toolversed’s top 10 bloggers. In addition to The Impatient Gardener, my work has been published in Luxury Magazine, SAILING Magazine, the Ozaukee Press and other publications. I’m a member of GardenComm, the Wisconsin Hardy Plant Society, the Perennial Plant Association and other organizations. I am also available to speak to groups on a variety of fun and interesting gardening topics (no boring topics may apply). On occasion I work with carefully vetted companies whose products I like and use. To request a media kit, send me an email.